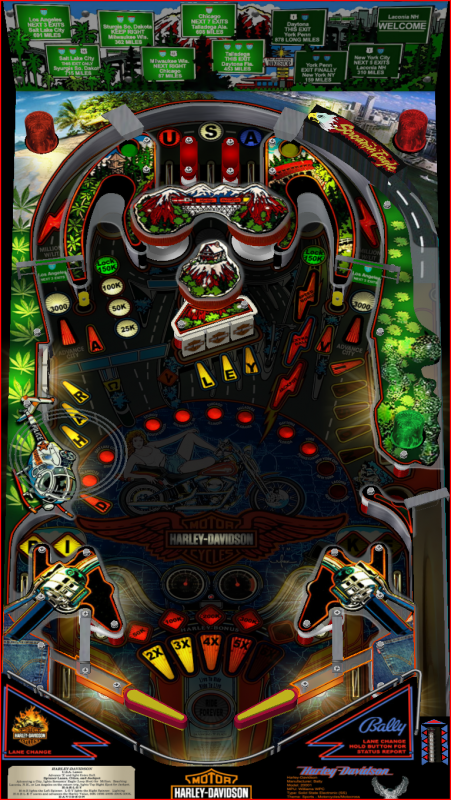 http://roguepinball.com/index.php?action=downloads;sa=view;down=534A Night Mod of JPSalas' FS Harley Davidson (Bally 1991) version. I first want to thank JPSalas for allowing mods without permission. I darkened playfield, added lights under plastics.